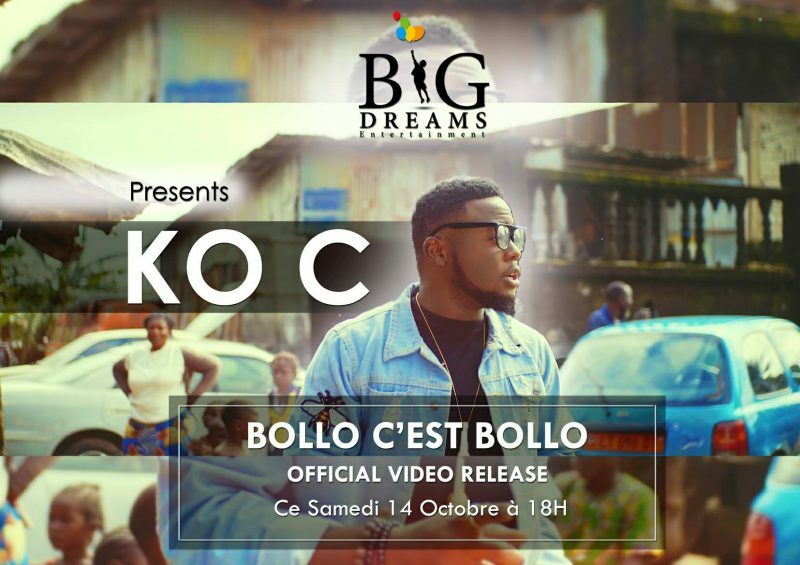 Super talented Cameroonian rapper KO-C releases a new single and video titled “Bollo C’est Bollo”. The Big Dreams Entertainment rapper is considered by most as one of Cameroon’s fastest rapper and now though he mostly rap and sings in French, he is still a force to reckon with. Ko-C comes in with a solo effort, Impressive flow, rhyme and great chorus. This is definitely a ” HIT ” and can easily be accepted as a street anthem for hustlers. The Song is produced by Engineered by Dj Kriss and the video directed by Dr. Nkeng Stephens of CPE.